When you’re in the deepest, darkest depths of grief, the idea of ever finding joy again can feel unreachable. How can you work through the sadness? How can you ever tap into the old you? How can you make your life meaningful again? The dangers of putting grief in a box and hoping it will go away. The importance of hearing the stories of others when you feel alone. 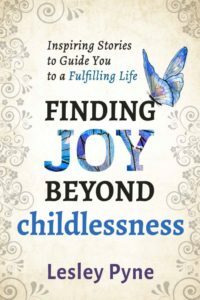 Our need to find “purpose” when we don’t have children. The holiday season is right around the corner, and with it comes all the regrets, disappointments, slights, heartaches, and painful reminders we thought we’d overcome. Yeah. Right. Having been there, I know there will be some tough days when I’ll find myself sinking back into feeling isolated, lost, cheated, and, yes, crazy. 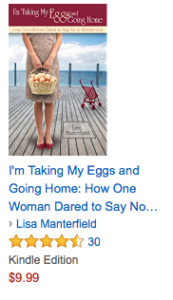 Fortunately, I (and you) have a role model named Lisa Manterfield, who frequently reminds me that I am not alone. She once stood where I stood on this rocky path, she survived…and now she’s thriving. And she shares her hard-won wisdom in her brilliant book, Life Without Baby: Surviving and Thriving When Motherhood Doesn’t Happen. 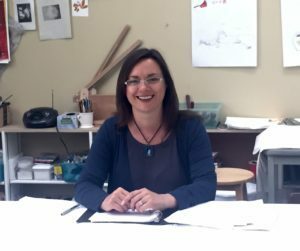 Lisa is a gentle and supportive guide, and she shares from her own experiences, from the workshops she’s led, and from the stories and tips LWB readers have passed along. She says this is the book she wishes she’d found when she first had to acknowledge she wouldn’t have children. Me, too, and as I read through the raw, real, and practical advice she’s included, I’ve found there’s something for every step of the journey. You may have wounds so raw, you’re not sure how you’ll ever breathe again, let alone hold your composure during your nephew’s first Christmas. Lisa’s exercises will help you actively work through the stages of grief and arm yourself against social landmines, like the office holiday party when everyone talks about their kids. Maybe you’re feeling closer to accepting being childfree-not-by-choice, but haven’t the faintest idea what the heck you’re going to do with the rest of your life. Lisa’s got some suggestions for how you might thrive in a new happily ever after of your own design. And you don’t have to wait for January 1st to get started! Throughout, Lisa breaks open taboos and addresses the very real emotions and challenges we face every day, while offering understanding, support, and encouragement. I know this because I had the privilege of editing Lisa’s book. After I finished the work, I tabbed several pages that spoke to me and highlighted exercises I wanted to revisit. Yes, even after all the work I’ve done to make peace with my given path, I still found there are some tender spots that need attention and resolution. 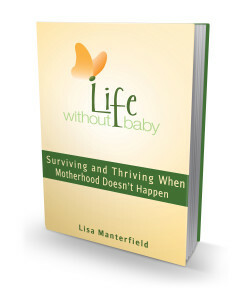 Lisa’s book is helping me, and I believe there’s something in there that will help you too. So, might I suggest the first item on your gift shopping list is one for yourself? 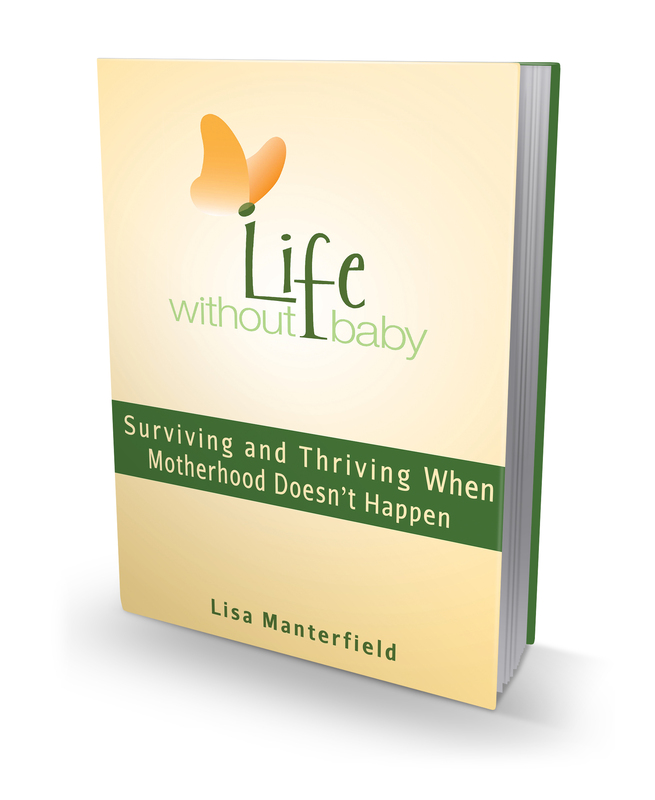 Life Without Baby: Surviving and Thriving When Motherhood Doesn’t Happen is available on Amazon in paperback and Kindle versions. This holiday season, Kathleen Guthrie Woods is wishing for peace on earth, as well as a bit more peace about her childfree status. Seven years ago, when I started this blog, I was a desolate mess. I’d made plans to build my dream life and, bit by bit, those plans were crumbling beyond my control. I’d quit my corporate job to become a writer. My plan was to make a living writing articles for magazines, which would allow me time to write my novel. Then, when my children were born, I’d be able to work from home and be there to take care of them. It was a perfect scenario. Except, the children didn’t come and magazines started to go out of business and my novel wouldn’t sell. My dream quickly began to fall apart. I felt alone, despite being surrounded by people who loved me, and my life felt hopeless and utterly out of control. And once things fell apart, it seemed like so many areas of my life suffered too. I felt challenged in my career, finances, marriage, health, family, all while trying to navigate grief. 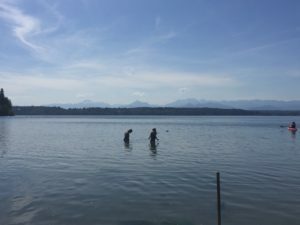 I had already hit my rock bottom when I decided to start this blog. It was a first step in starting my climb back up. All of us hit our rock bottom at some point and each of us has to make our own way back to the surface. I hope this site and this community have served as a small step up for you. So today, I’d like to share some stories of other women from our community. I met most of them through their blogs, when they were already on their way back up from their lowest points. These women have incredible success stories, but I know that, at some point, they each felt out of control and hopeless. They suffered through depression, failed marriages, health crises, and deep grief. I hope that sharing their successes will inspire you to keep moving forward and keep believing that things will get better. 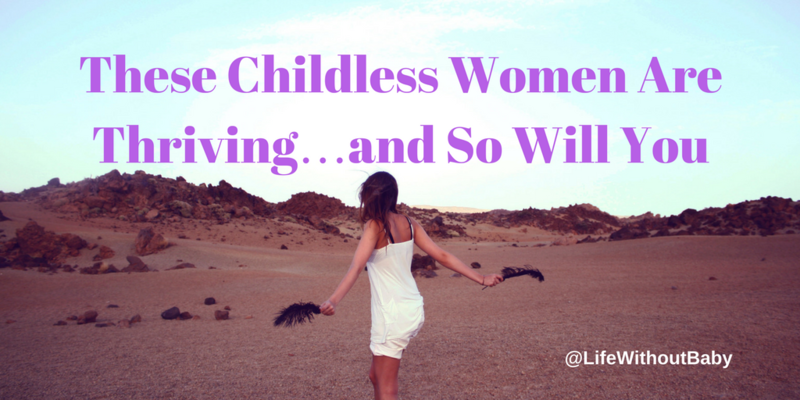 Last week, Jody Day presented her first TED talk, “The Lost Tribe of Childless Women”. She has become a powerful advocate for women aging without children. 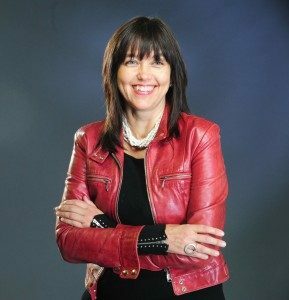 Melanie Notkin of has also done TED talk and has shone a new light on “Otherhood” and the value of childless aunts. Tomorrow, Tracey Cleantis launches her second book, An Invitation to Self-Care, hot on the success of her infertility-based debut book The Next Happy. 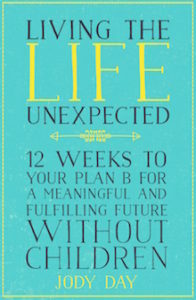 Also preparing to launch her second book, The Mother of Second Chances, Justine Froelker is coordinating a tour of 21 infertility blogs leading up to National Infertility Awareness Week. Pamela Mahoney Tsigdinos was the first blogger I found when I started to reach out for my tribe. She is continuing to blaze trails with investigative journalism and advocacy work around the fertility industry. 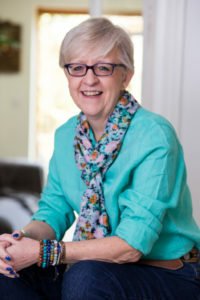 Lesley Pyne is hard at work on a book that has come from her wonderful world coaching women through grief after infertility. I hope to share news on that later this year. And our own Kathleen Guthrie Woods is in the revision of her story, The Mother of All Dilemmas, early drafts of which I have been privileged to read. More to come on this soon, too. As for me, I’m doing all right. My plans are working out too, even if not quite as I’d first envisioned them. Tomorrow, my debut novel, A Strange Companion (the one that couldn’t get a sniff) will be published. I am enjoying a relationship with Mr. Fab’s grandchildren, something that would have been too hard to navigate seven years ago. And, I never believed I would say this, I’m happy. My life is good. Today, my rock bottom feels a long way behind me. I hope that yours will someday, too. This week marks the 7th anniversary of Life Without Baby. In March 2010, I sat with my laptop on a sunny patio in a little restaurant (now gone) in Northern California. 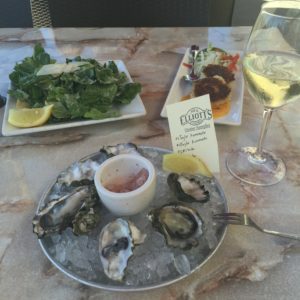 I ordered a glass of sparkling wine and a dozen oysters, and I tentatively wrote my first blog post. In fact, no one commented on my posts until I wrote the first Whiny Wednesday post the following month. It’s remained the most popular feature of the site ever since. Turns out there were lots of us wanting to be heard, after all. Kathleen was with me from that very first day. I texted her to tell her I’d written the first post and we celebrated this wary step out into the unknown. A few weeks later she wrote her first guest post about finding a new path. By the end of the year, she had was writing her regular It Got Me Thinking column, and she’s been here ever since. That year, I also discovered Pamela’s book Silent Sorority: A Barren Woman Gets Busy, Angry, Lost, and Found. It was my first encounter with someone who’d shared my experience and had put into words all I’d been feeling. Since then, I’ve posted almost 1500 posts, received more than 11,000 comments, and welcomed more than a million visits from over 100 countries. I definitely don’t feel alone anymore. A couple of years ago I wrote a post about the importance of marking anniversaries—the happy and the sad—as a way of measuring how far we’ve come. I could never have imagined that, seven years after that first post, I would still be writing posts and meeting new people, or that I would have written two books about life without baby. I also could never have imagined the level of peace and, yes, happiness that I have in my life, even though it will never include children of my own. For those of you just trying to figure all this out and wondering what your lives will hold, I hope this serves as encouragement. It does get easier, you will find a new path, and there is even happiness, more than you could imagine, in a life without children. 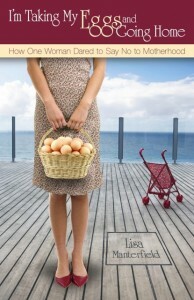 No good anniversary celebration would be complete without presents, for this week (until March 20), the ebook versions of both I’m Taking My Eggs and Going Home: How One Woman Dared to Say No to Motherhood and Life Without Baby: Surviving and Thriving When Motherhood Doesn’t Happen are half price ($4.99) on Amazon. Finally, a big thank you to all of you who’ve supported me all these years. I never dreamed when I started this site that I’d get to know people from all around the world or that I’d get to form real friendships and even get to meet some of you in person. It’s been a journey I could never have imagined, and I’m grateful to have had you along for the ride. When I first realized I wasn’t going to be able to have children, I had no idea where to turn. Online searches for “infertility” only turned up more sites and books with miracle cures to help get me pregnant. Googling “childless support” almost always turned up groups and books celebrating being childfree-by-choice. There was some help out there, but often it was buried several pages back. 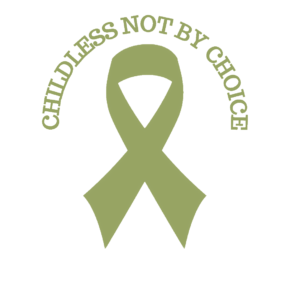 Ten years later, there is more support for people who find themselves childless-not-by-choice, but often that information is hard to find. So, today, I’d like to ask for your help in helping others. If you’ve read books on the topics of infertility and being childless not by choice, and especially if you’ve found those books valuable, please consider writing a short review on Amazon. The reason Amazon reviews are so important is that Amazon isn’t just a bookstore, it’s a huge search engine, enabling someone searching online for help to find the handful of books out there. Reviews of books on our topic help to push them up the rankings to make them more likely to pop up on the first page of a search. Reviews also let potential readers know that the book is trusted by others. Below are links to my books, and the others I mentioned above. If you do write a review, please let know so I can say a huge and heartfelt thank you. Finally, a big thank you to Cathy at Slow Swimmers and Fried Eggs, who did a really nice write-up for I‘m Taking My Eggs and Going Home last week, and reminded her readers (and me) of the importance of reviewing books on this topic. 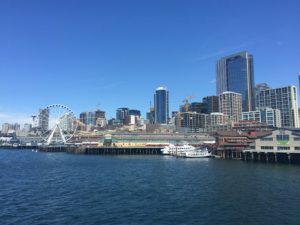 Two weeks ago I got to visit the beautiful Pacific Northwest to teach a workshop about book promotion. 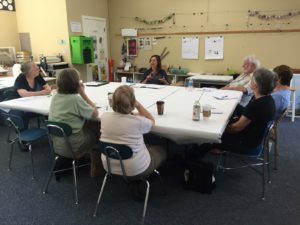 I met the most generous and supportive group of writers at BARN (Bainbridge Artisan Regional Network) and we dug into how to find readers for fiction, non-fiction, and poetry. Why should a reader care about my work? Why should she invest her valuable time? And why the heck am I writing this story in the first place? It’s not reasonable for an writer to expect to inspire someone to pick up her book if she doesn’t know what inspired her to write it in the first place. How can you assure someone they won’t regret reading it when you have no idea why they might get something valuable from it? So, the first exercise we did in the workshop was to answer the question: Why are you doing the work you do? I watched brows furrow around the room as the members of the group considered the question. Then, one-by-one, I watched realization hit. When people shared their reasons—everything from giving a voice to baby boomers to inspiring children to explore outdoors—you could hear the passion about their topics in their voices. Whenever I read a book I love, I always want to know what inspired the author to write it. Don’t you? So if you’re thinking about writing your story, or any story for that matter, start by asking “why?”. Why am I compelled to share this? What do I want to say and why would a reader care? Understanding your personal “why” will make starting to write an awful lot easier. For now, I’ll leave you with some pictures that have inspired me to put the Pacific Northwest on my list of places to visit again soon. The result of buying too many books at Eagle Harbor Book Co.
I’m Back from the Life Without Baby Blog Tour! I’m back from my blog tour and what a wild couple of weeks it’s been, despite rarely leaving my desk! Even though it was a lot of work to coordinate the tour and write ten posts (!) it was so worth it. I got to chat by email and skype with some of my favorite bloggers, in some cases women I’ve never spoken to beyond the comments section here. We got to know one another on a more personal level and marveled at how far we’ve each come in making peace with our childlessness. I felt, more than ever, a real sense of community and of having a sisterhood of women who completely understand me. I also got to interact with some of you in a different space, on someone else’s blog. Seeing you there felt like arriving at a foreign airport and seeing a friend waiting with a bunch of flowers. Thank you to everyone who made the tour with me. 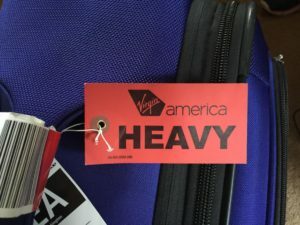 If you missed the tour bus, here is a round-up of my travels and all the blogs I visited. I hope you’ll take a little time and hop over to support these wonderful and generous bloggers. I am extremely appreciative of these kind and generous words. If you’ve ever bought a book online, you’ll know how influential good reviews can be. 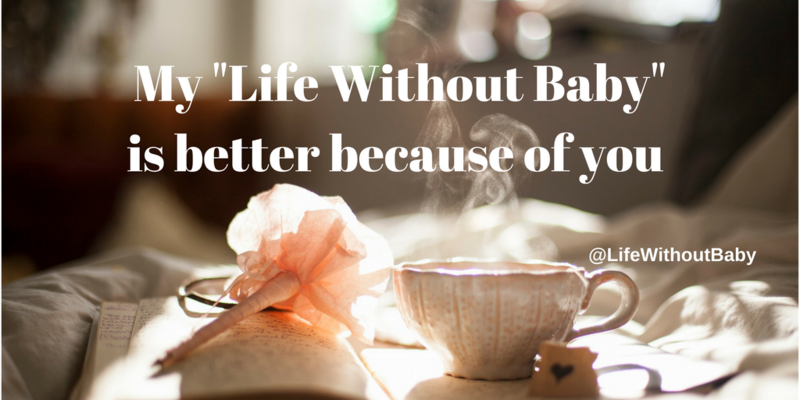 If you do happen to pick up a copy of Life Without Baby and find it helpful, I would be thrilled if you’d consider posting a review on Amazon. Goodreads, or other bookseller sites. It would mean a lot to me. So, now I’m back, normal programming will resume. 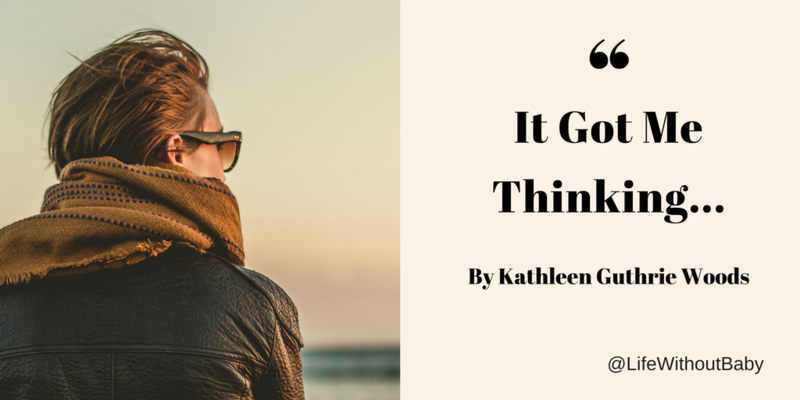 There’ll be a Whiny Wednesday post this week and Kathleen will be back on Friday with her It Got Me Thinking…column. Whiny Thursday: Are You Still Talking About That? My apologies for depriving you of Whiny Wednesday yesterday. I hope to make it up to you today. It’s now been six years since I let go of my plans and dreams of motherhood and started talking about “life without baby.” Six years later, I’m still talking about it, and I have no plans to stop talking about it any time soon. And if you’d like a chance to win a copy of Life Without Baby: Surviving and Thriving When Motherhood Doesn’t Happen, just add #whine to the end of your comment and I’ll enter your name into a drawing at the end of the week.